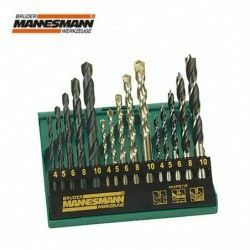 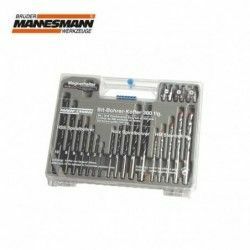 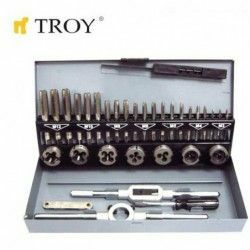 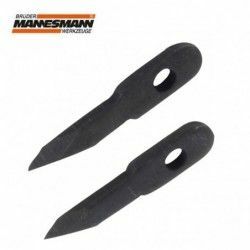 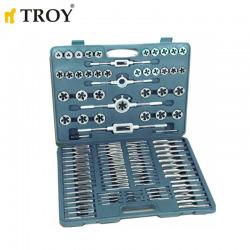 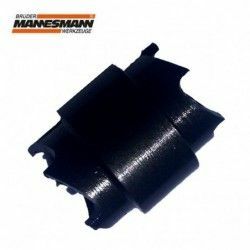 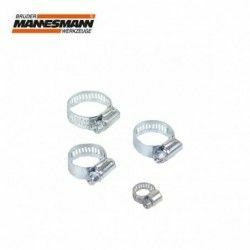 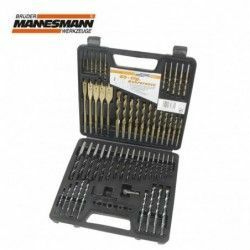 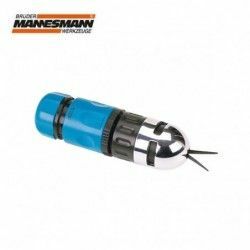 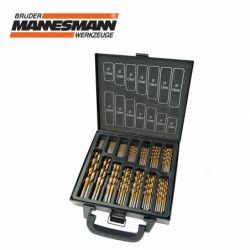 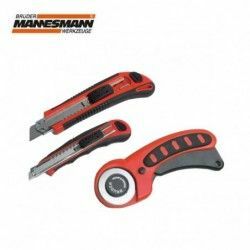 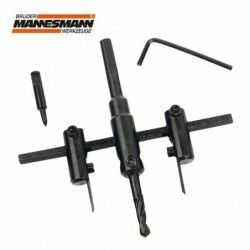 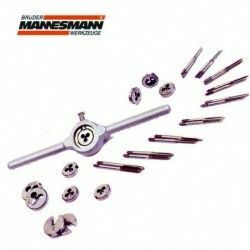 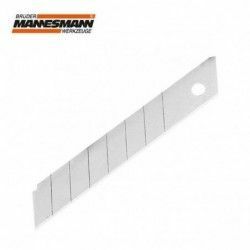 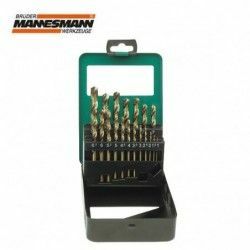 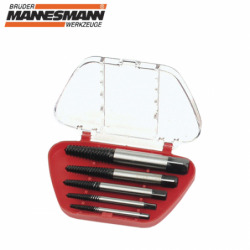 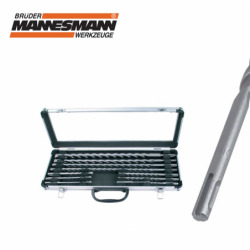 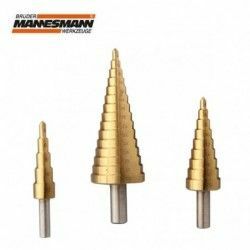 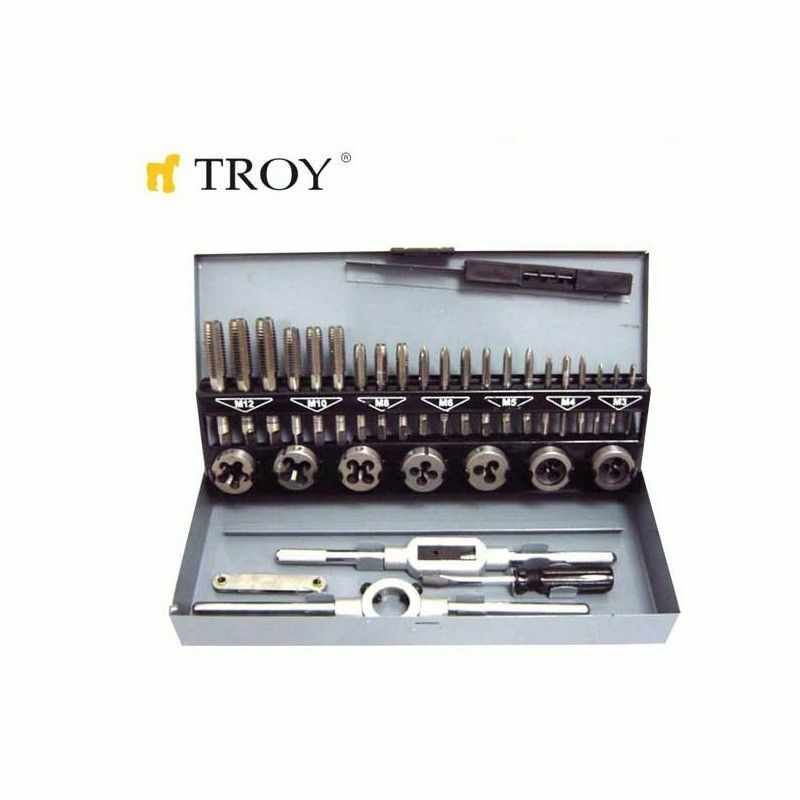 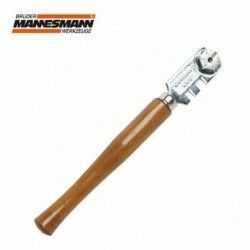 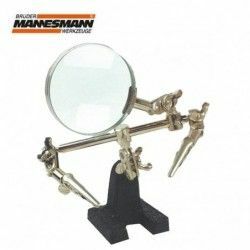 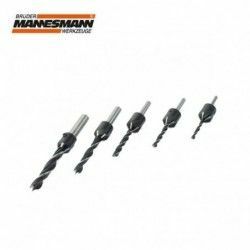 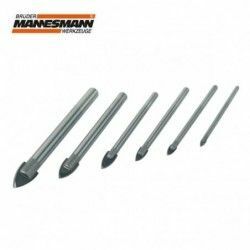 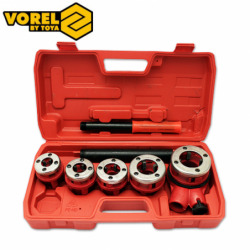 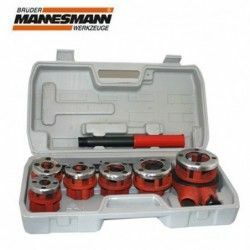 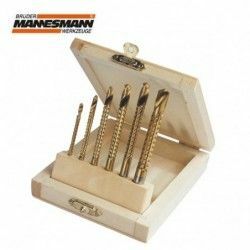 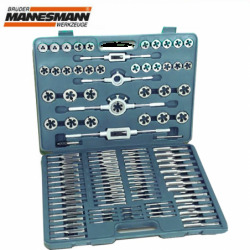 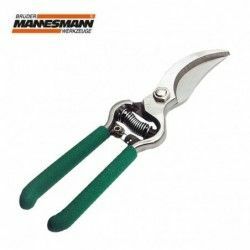 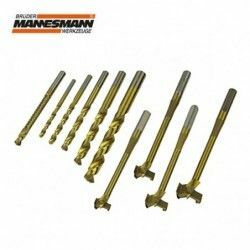 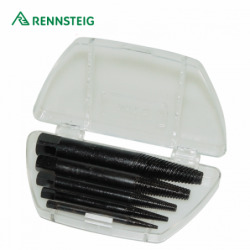 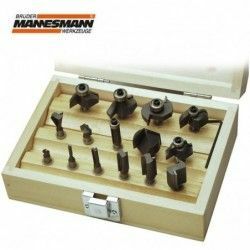 ● Tapping set for fixing stripped threads in soft metals and plastic. 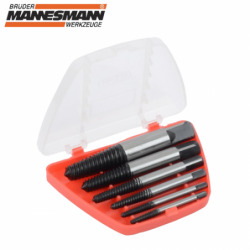 ● For rework and cleaning of wheel hubs, bolts studs etc. 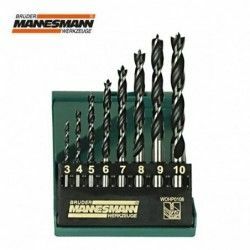 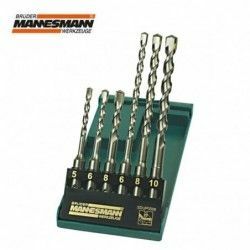 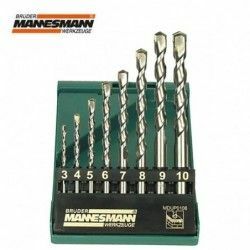 Profi SDS Drill set 6 pieces.